Nothing does a better job of anchoring an outdoor living room than an authentic outdoor fireplace. In this article, Garden Artisan Scott Cohen shares design and construction insights from over 20 years of high-end residential experience. 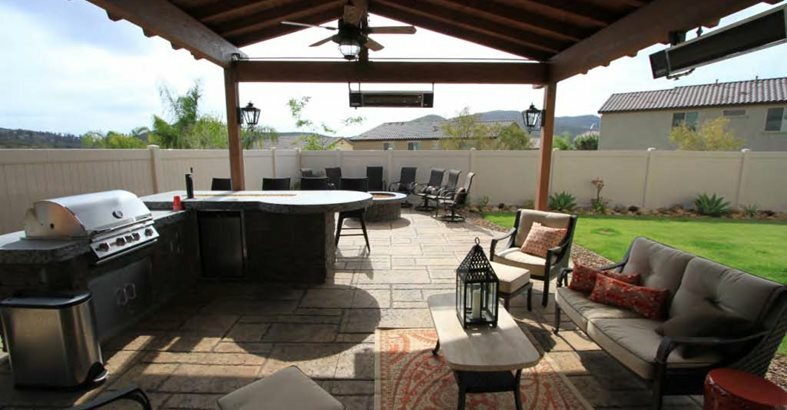 Outdoor fireplaces continue to grow in popularity with the outdoor room boom fueling the fire. Magazines and web-publishers frequently post beautiful photos of large stone fireplaces and homeowners are now demanding fire places, not just fire pits in their outdoor living rooms. There is a certain romantic ambiance that surrounds an outdoor fireplace. The glow of the flickering flame invites guests to sit down, relax and enjoy life. Properly designed fire features encourage conversation and sooth the soul. Design and installation of these popular features can be lucrative, but be sure to educate yourself on the proper construction techniques beforehand to avoid costly mistakes. Gas or Wood Burning? Learn about the differences between gas fueled and wood burning fireplaces and find out which is best for you. Gas Only or Wood Burning? Fire Pit vs. Fireplace Compare fire pits with fireplaces so you can decide on the right hearth for outdoor living area. Fire Pits Read about building and designing custom concrete fire pits. Outdoor Kitchens Discover how to design with concrete to create an appealing outdoor kitchen retreat. 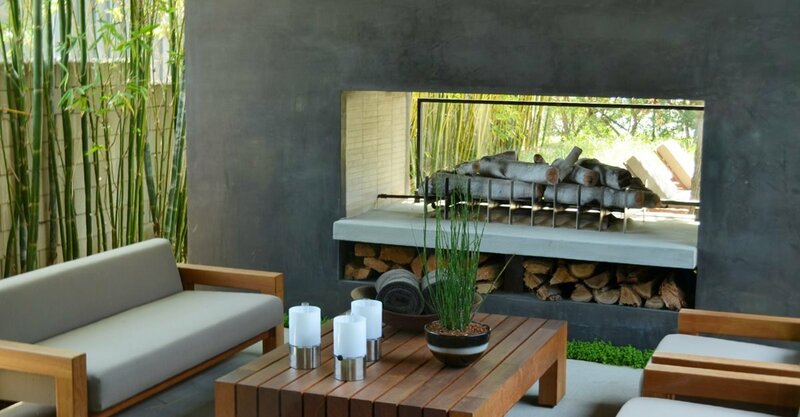 Outdoor Fireplace Planning Sheet Get help answering the key questions for choosing and installing an outdoor fireplace. Outdoor Living Catalog Download this free catalog for ideas on incorporating concrete into your outdoor living spaces. 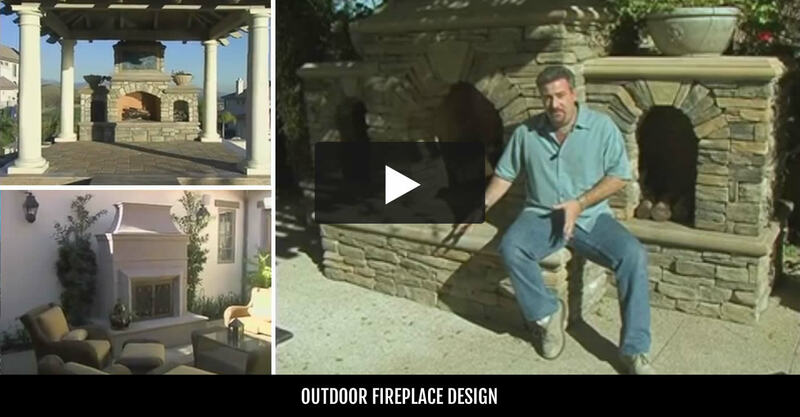 Outdoor Fireplace Videos Watch these videos for design ideas and tips for creating beautiful fireplaces for the outdoors.